and service mesh to any application in any data center and cloud. ANY Cloud. ANY App. ONE Avi. Software load balancers are quickly deployed on-prem or in any cloud. Prevent even the most sophisticated attacks with intelligent web application firewall. Enable pervasive network performance monitoring, security and application analytics. Drive programmable application services and ecosystem integration with 100% RESTful APIs. Modernize your data centers with SDN automation, software load balancer upgrade and TCO savings of over 50%. 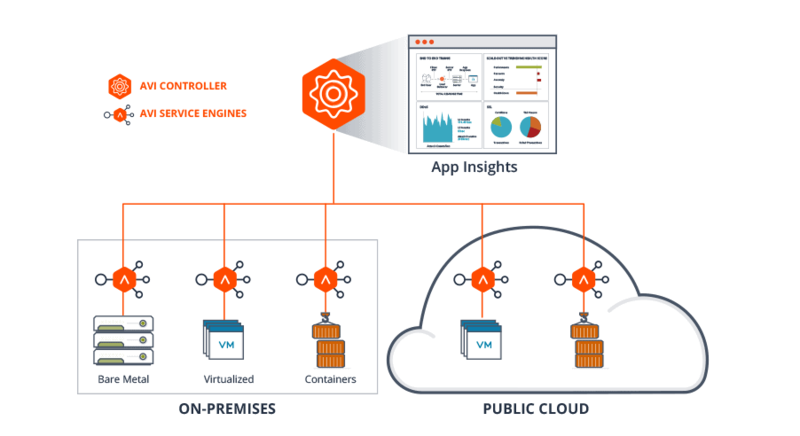 Deliver consistent application services across multi-cloud environments: AWS, Azure, VMware, OpenStack and more. 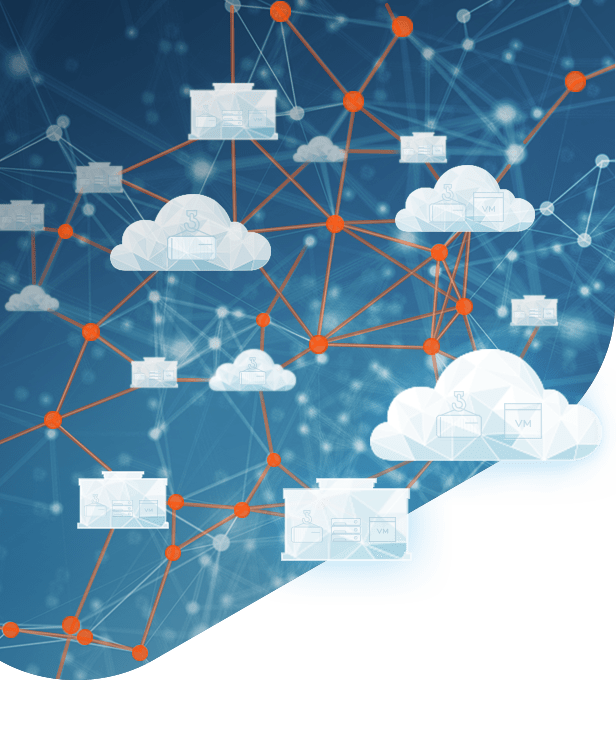 Istio integrated ingress gateway and service mesh for interoperable traditional and containerized applications. 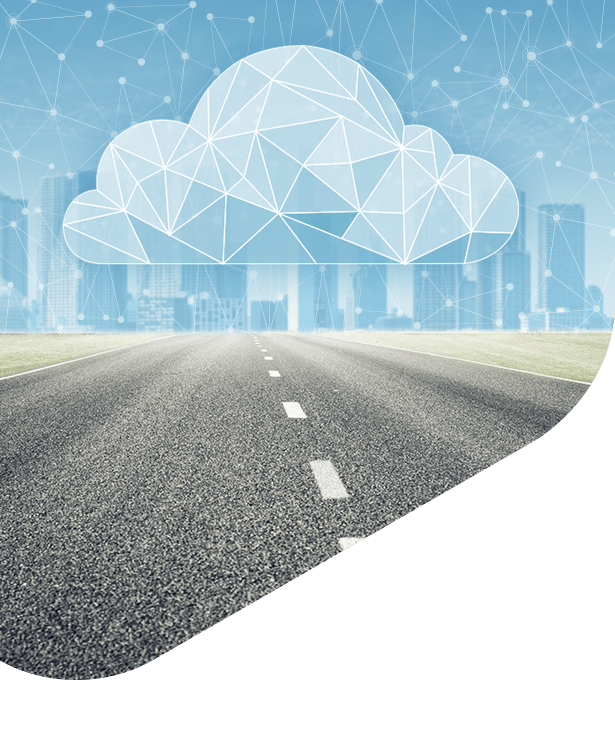 By reliably and securely delivering our applications, Avi Networks has become a key partner for our adoption of the Azure Cloud Platform. I believe there is no valid reason to provision a web application on the internet without a WAF. This is especially important to us since Swisslos needs to be compliant with industry regulations and certifications. The automation makes deployment fast and efficient, and the analytics give us visibility we never had before. It’s an ideal solution for AWS, and it gives us enormous flexibility if we decide to extend into other clouds. 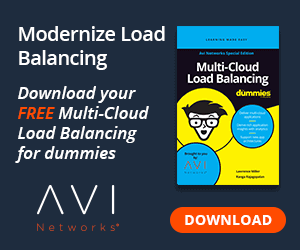 Load balancing has evolved from the hardware ADC network solutions popularized in the late 1990s to the software-defined application services platforms being adopted today. 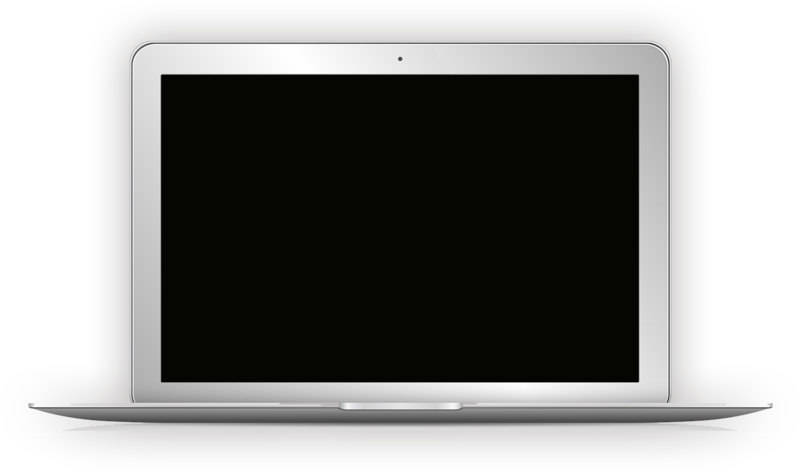 A Web Application Firewall (WAF) is the first line of defense for web apps against malicious Internet traffic. Explore the capabilities and benefits of today’s intelligent WAF solutions. A Service Mesh can provide application services and security to containers and microservices applications. Learn how a Service Mesh powers cloud-native workloads. An intent-based networking system lets admins decide the desired outcomes of network orchestration and automates processes such as provisioning, configuration & full lifecycle management of application services.